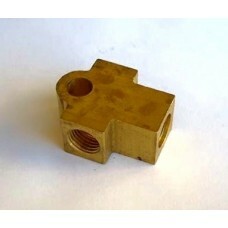 SHIPPING DISCOUNT ON 2 OR MORE! 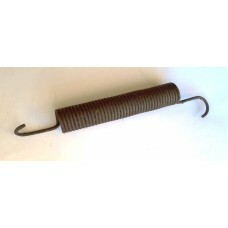 CALL 01486 860403 BEFORE CHECKING OUT!A612 Front Road SpringReplacem.. 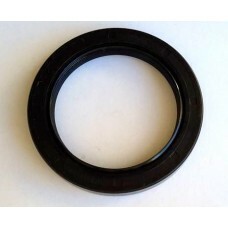 SHIPPING DISCOUNT ON 2 OR MORE! 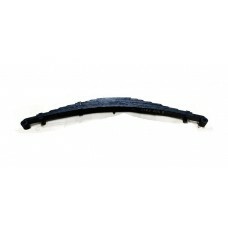 CALL 01486 860403 BEFORE CHECKING OUT!A614 Rear Road Leaf SpringRepl.. 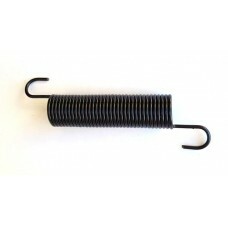 Brake and clutch pedal return spring 630593For Willys MB, Ford GPW, Hotchkiss M201 CJ2AIf you would .. 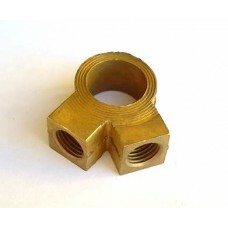 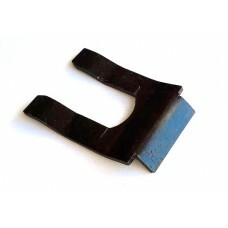 Brake flexi clip 637427If you would like to know more about this item and if it fits your Jeep, plea.. 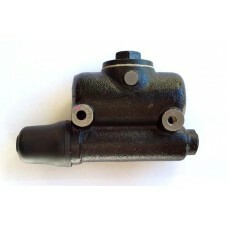 Brake Master Cylinder A556If you would like to know more about this item and if it fits your Jeep, p.. 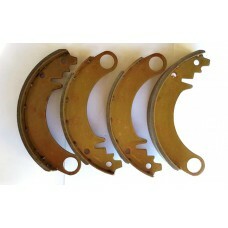 Brake Shoe set 116549/550If you would like to know more about this item and if it fits your Jeep, pl.. 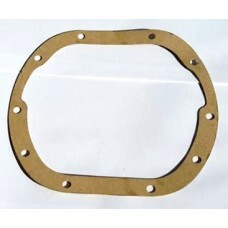 Differential cover gasket A782If you would like to know more about this item and if it fits your Jee.. 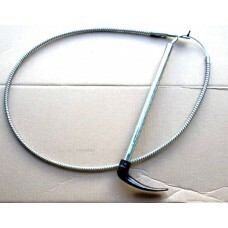 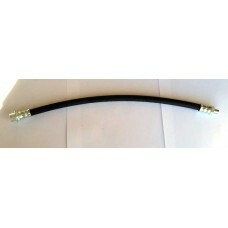 Early hand brake cable A1242..
Front brake flexi A1373If you would like to know more about this item and if it fits your Jeep..
Front Wheel Cylinder A1502If you would like to know more about this item and if it fits your Jeep, p..
Hand brake return spring A5335If you would like to know more about this item and if it fits your Jee.. 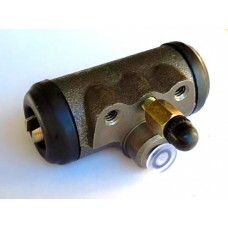 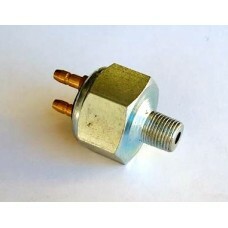 If you would like to know more about this item and if it fits your Jeep, please call 01483 860403 or..
Master cylinder stop switch A1271If you would like to know more about this item and if it fits your ..
Master Cylinder Union A557If you would like to know more about this item and if it fits your Jeep, p..